Tim Mannah is co-captain of the Parramatta Eels, where he has amassed over 200 NRL games for the Club since making his debut in 2009. 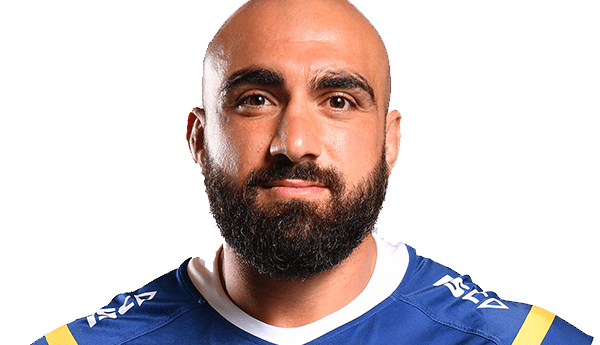 In 2017, Tim made his International debut for Lebanon in the Rugby League World Cup, adding to his impressive list of accomplishments in the game. Previously, the Guildford Owls junior represented New South Wales in State of Origin, City Origin and was selected in the Prime Minister’s XIII in 2012. Tim was elected to the RLPA Board at the 2015 Annual General Meeting and was re-elected for another term at the 2018 AGM.